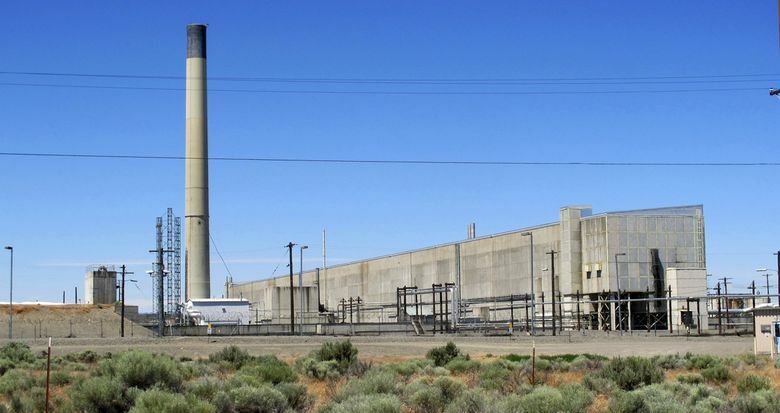 The Hanford nuclear site in Washington state became contaminated following the production of about two-thirds of the country's plutonium for nuclear weapons programs. A new estimate puts the cost of remaining cleanup efforts at $242 billion, which is $82 billion more than previously thought. 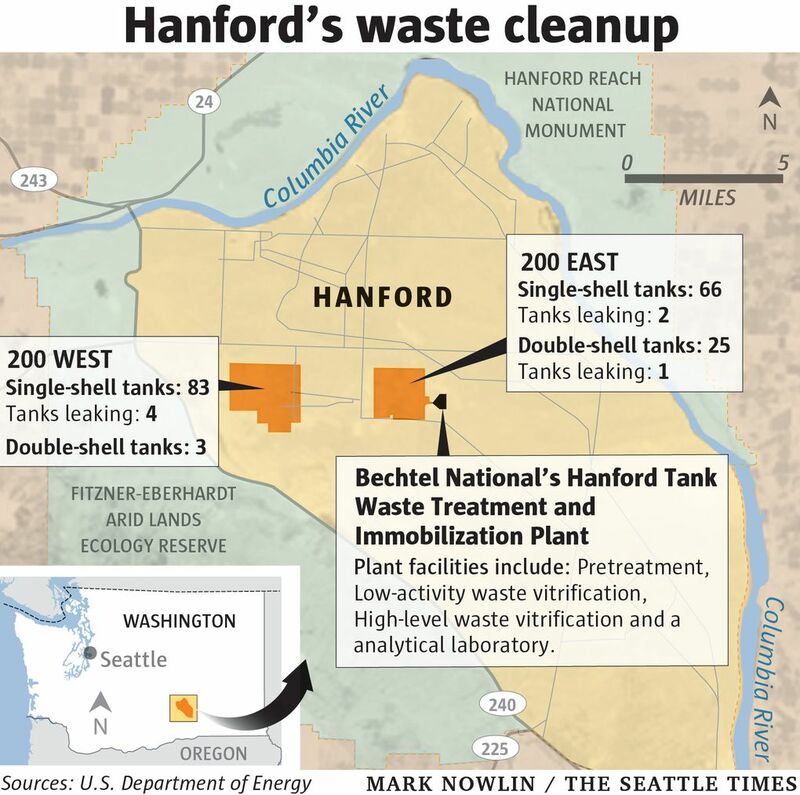 HANFORD, Wash. (AP) — A new estimate from the U.S. Department of Energy raises remaining environmental cleanup costs at the former nuclear weapons production site in Washington state by $82 billion. The Tri-City Herald reports the 2018 financial report brings the total cleanup costs to $242 billion at the Hanford Nuclear Reservation. The new estimate reflects the costs of retrieving waste from tanks, and closing or disposing of tanks. The site’s underground tanks hold about 56 million gallons (212 million liters) of radioactive waste. The estimate also includes construction of the $17 billion vitrification plant and decades of turning waste into a glass form for disposal. The 580-square-mile (1,500-square-kilometer) site became contaminated following the production of about two-thirds of the country’s plutonium for nuclear weapons programs.